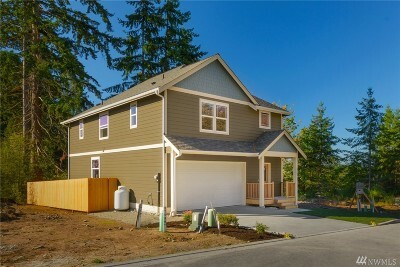 2,047 sq ft; lot: 3049 sq ft - MLS# 1404451 Courtesy of Windermere RE West Sound Inc. 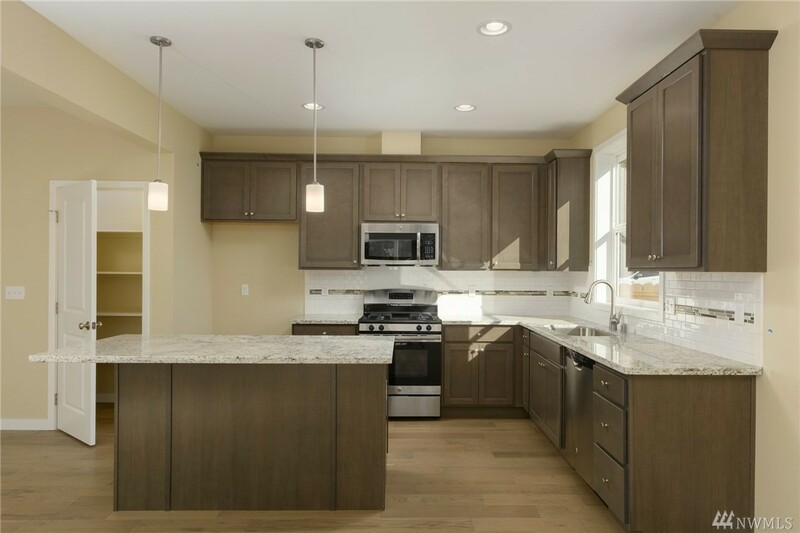 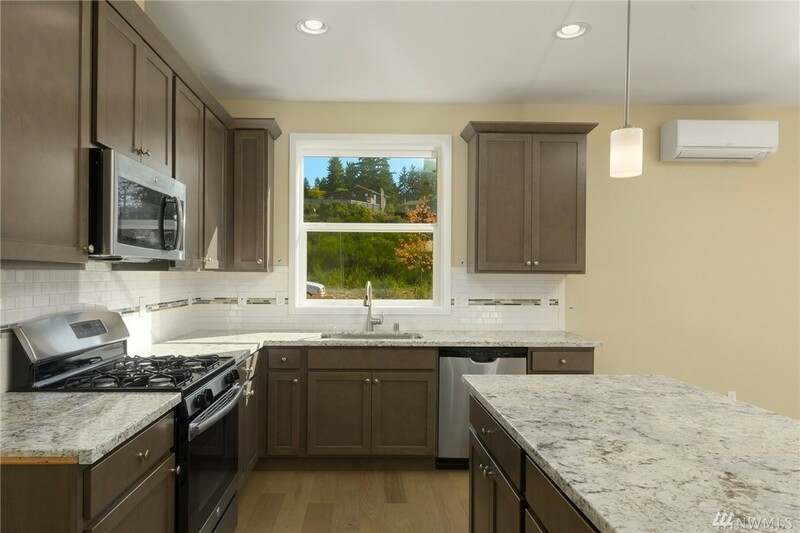 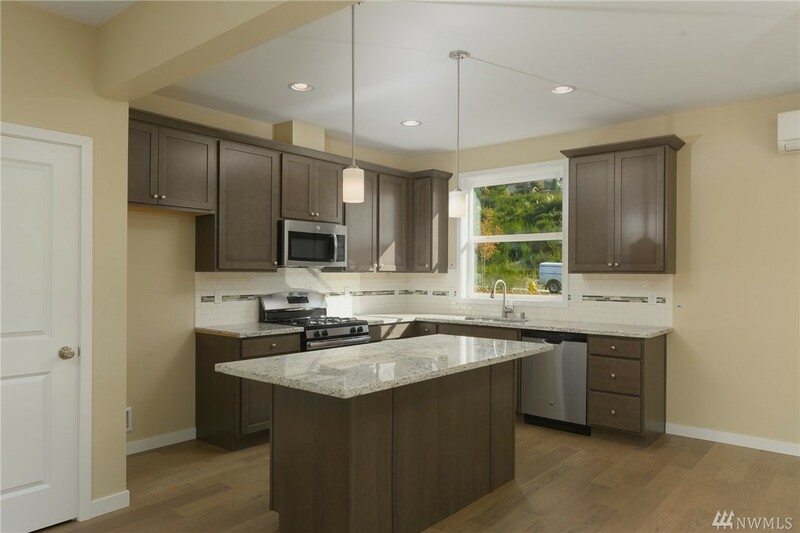 The Melville plan features a spacious greatrm, gas-log fireplace & a great kitchen boasting granite, stainless, walk-in pantry & island. 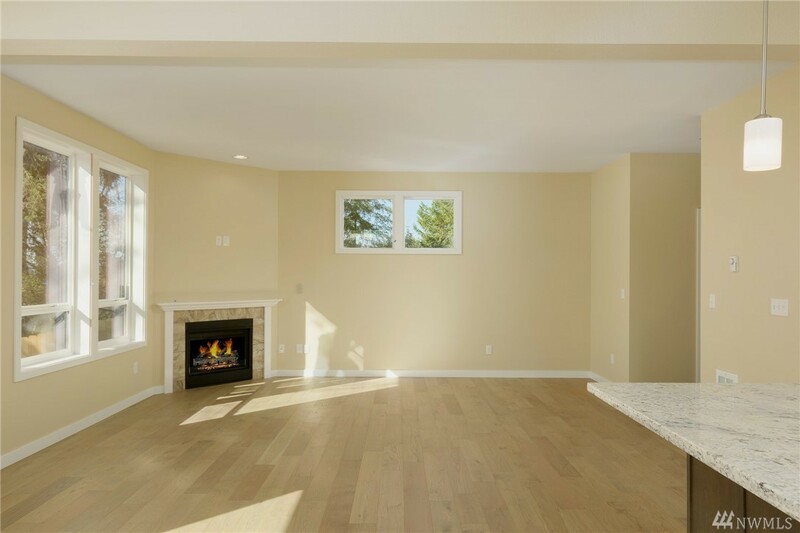 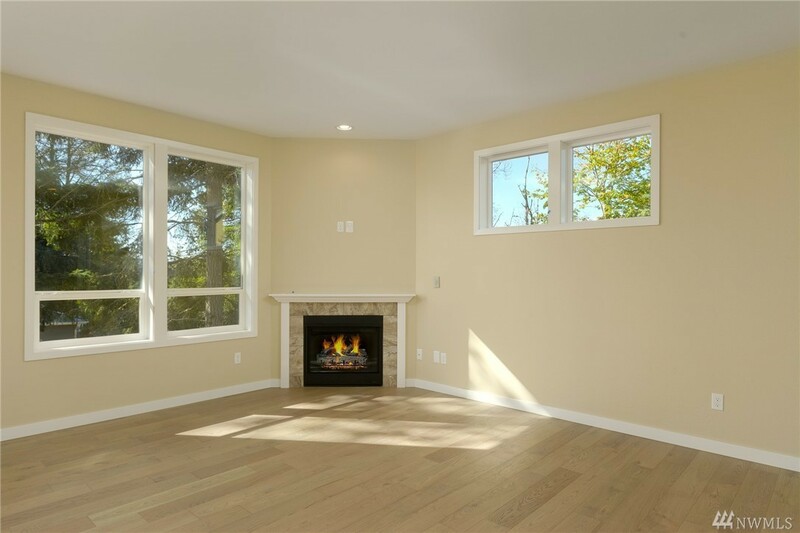 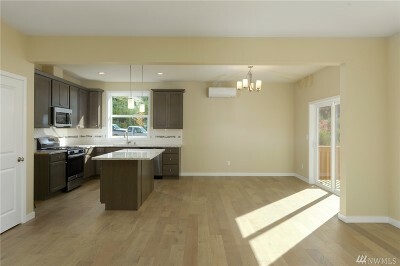 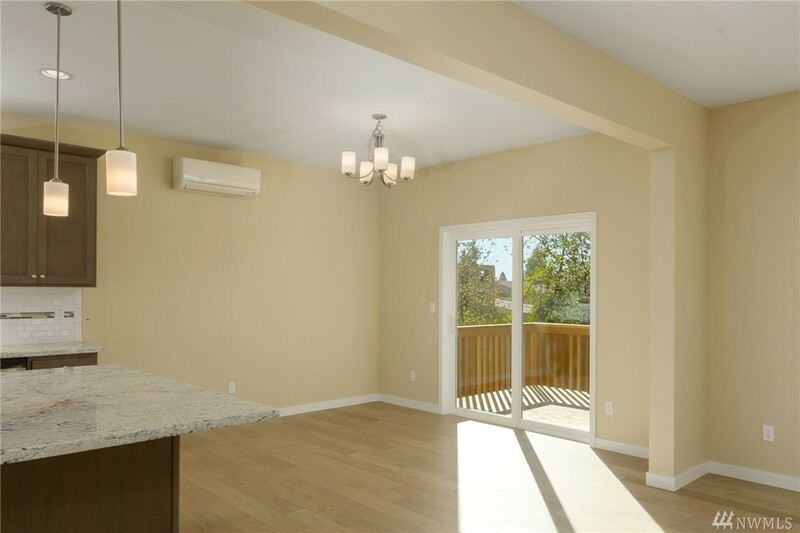 Hardwood flooring flows thru-out the main floor (great room, diningrm, kitchen & hallway). 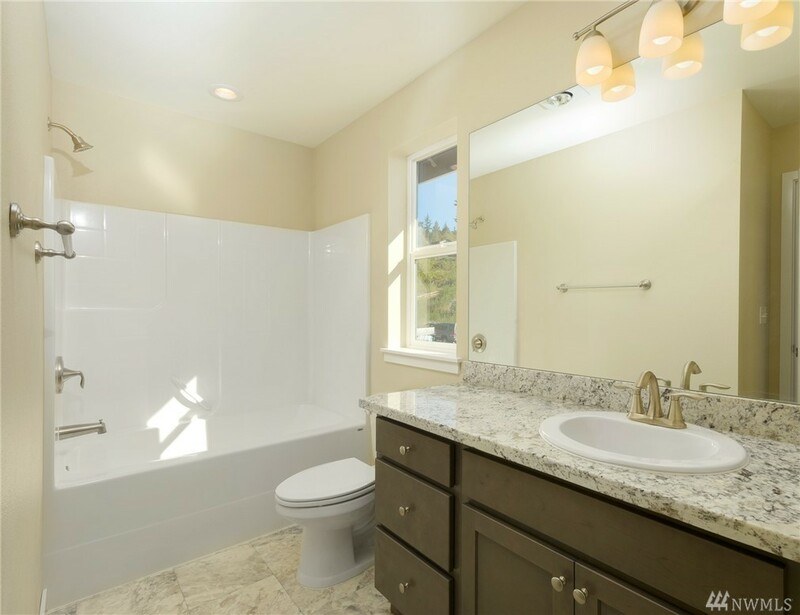 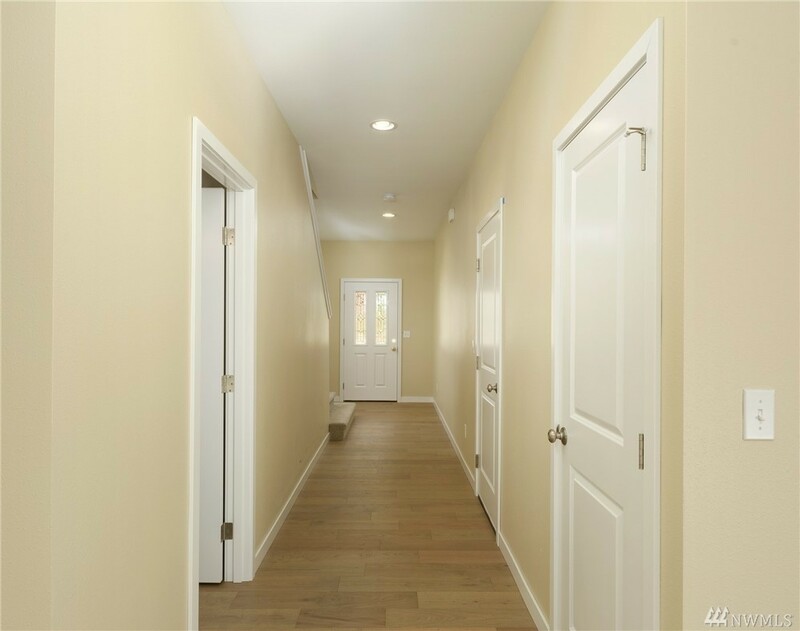 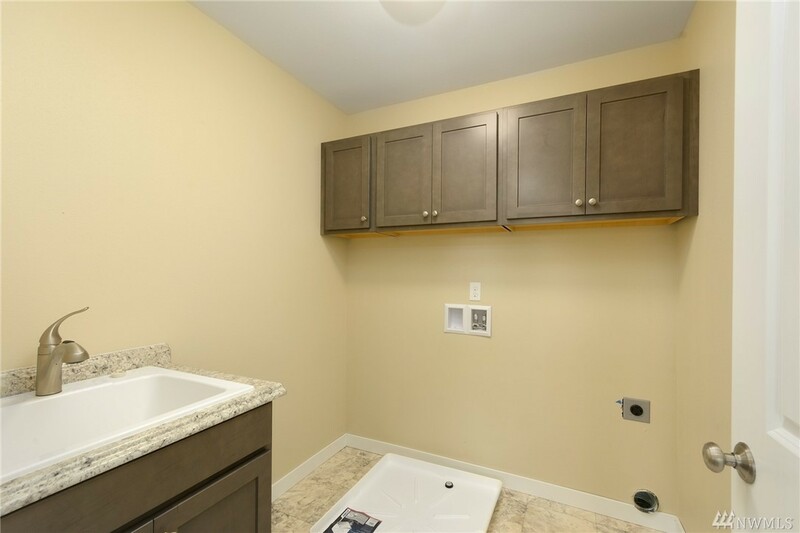 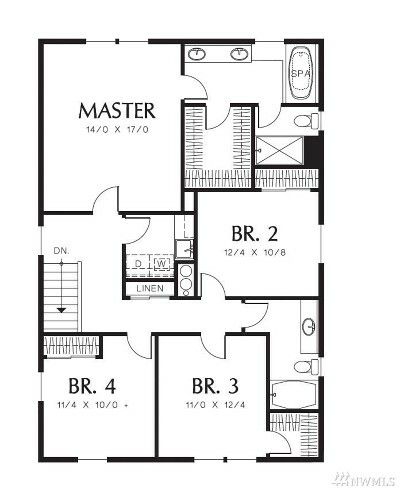 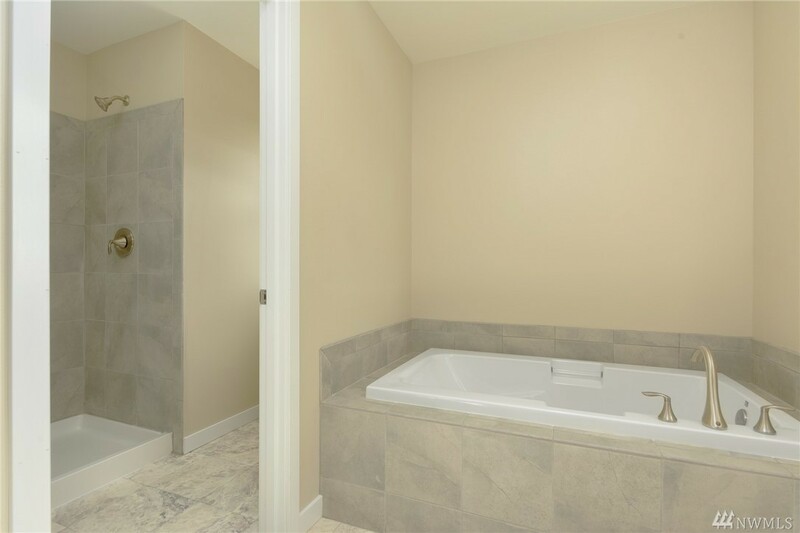 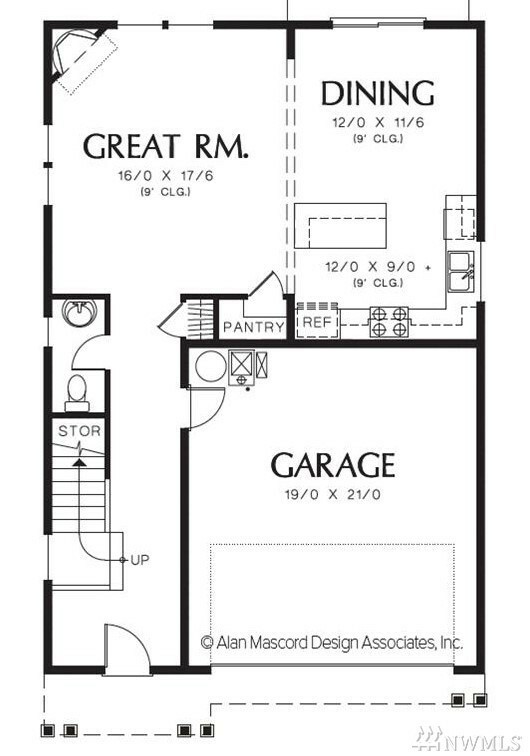 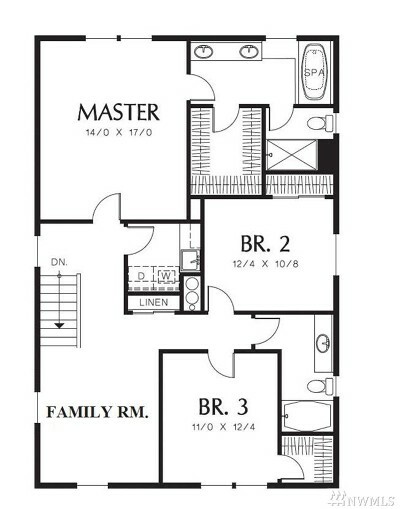 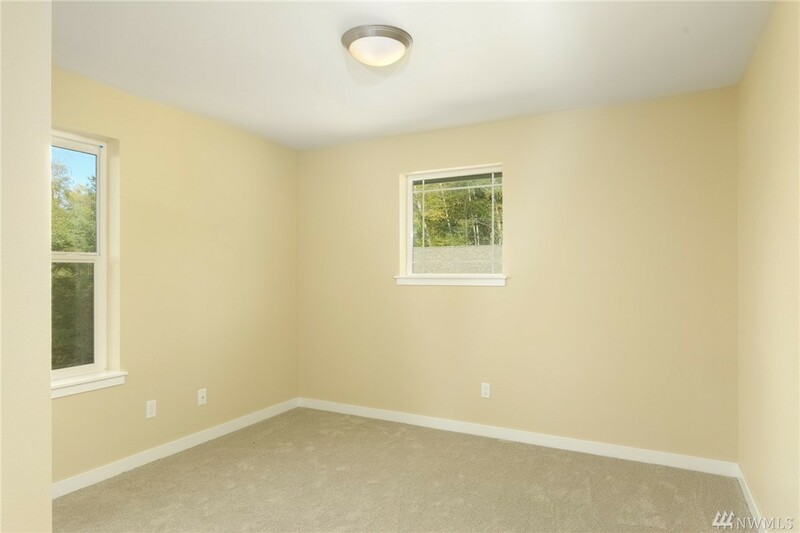 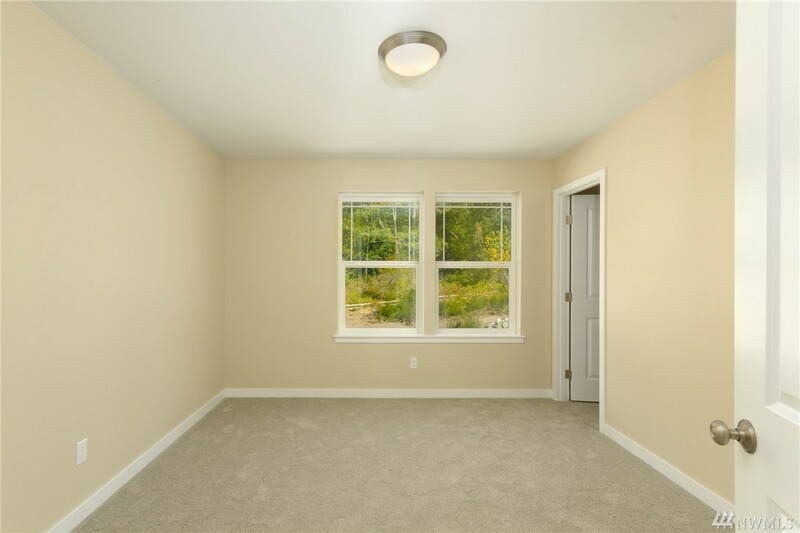 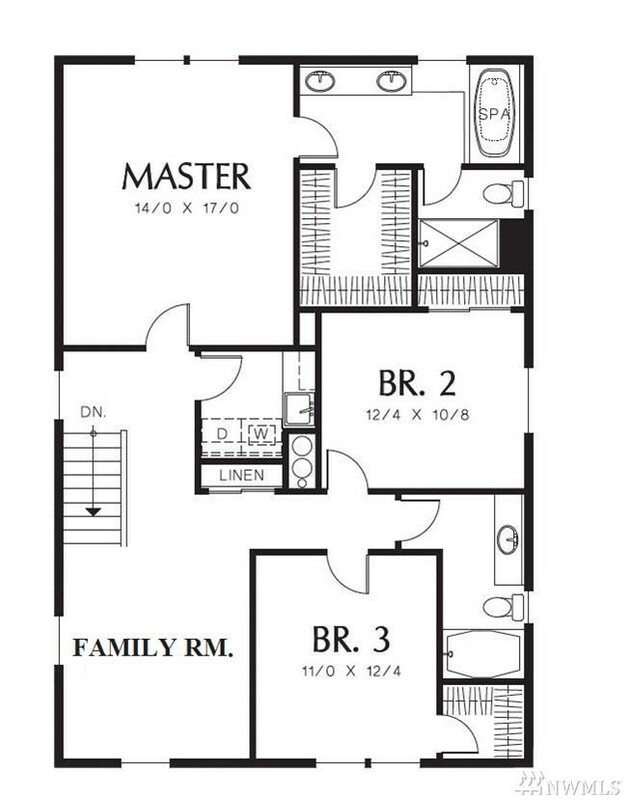 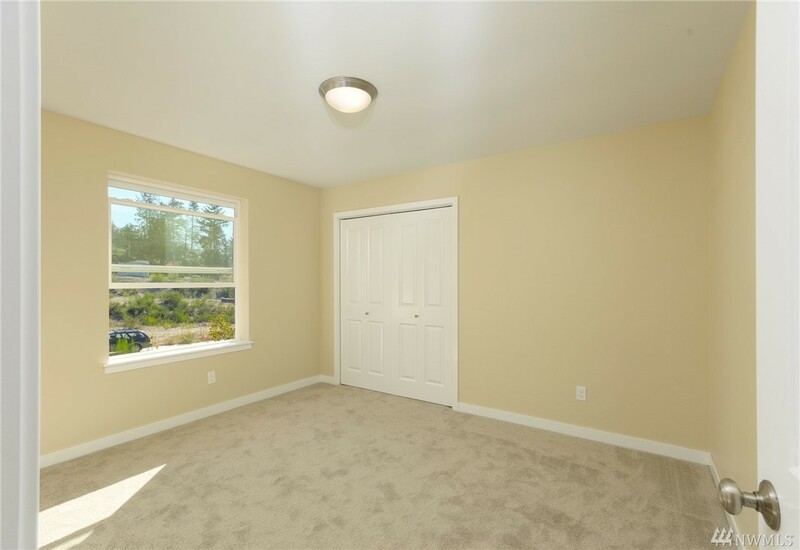 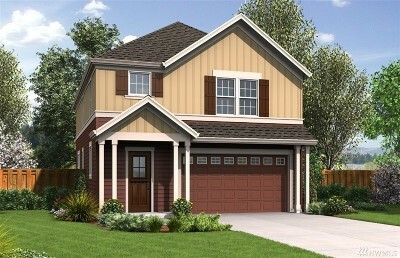 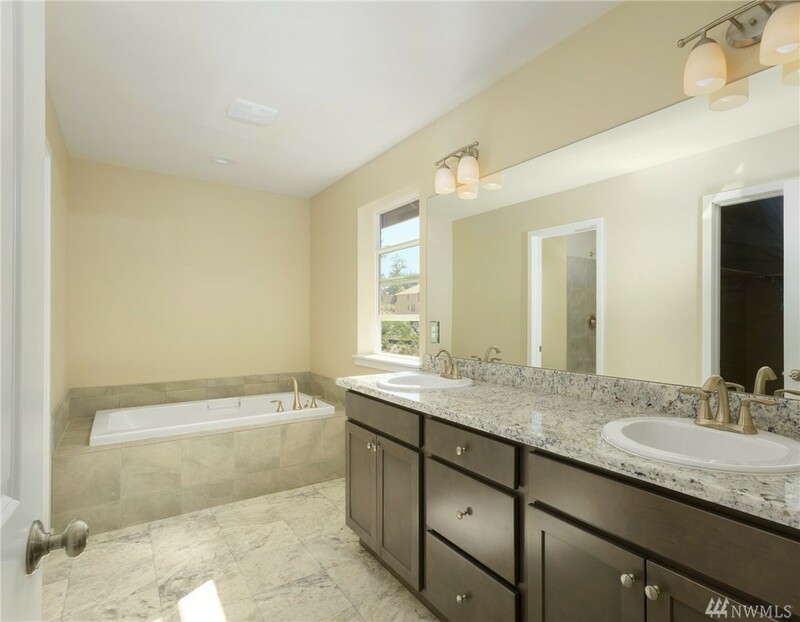 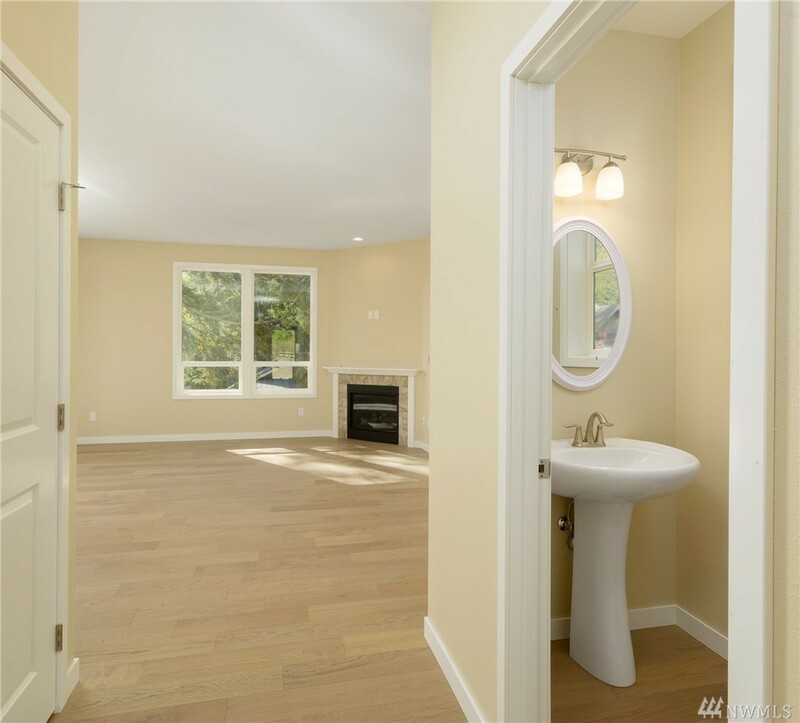 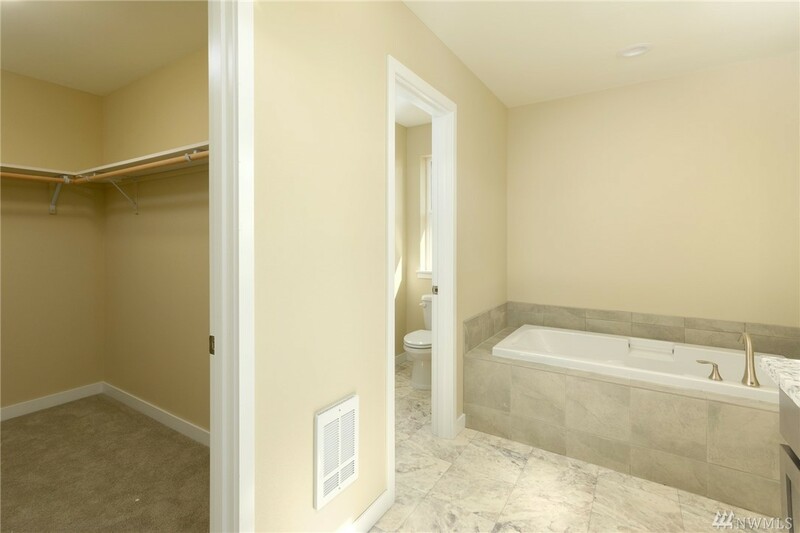 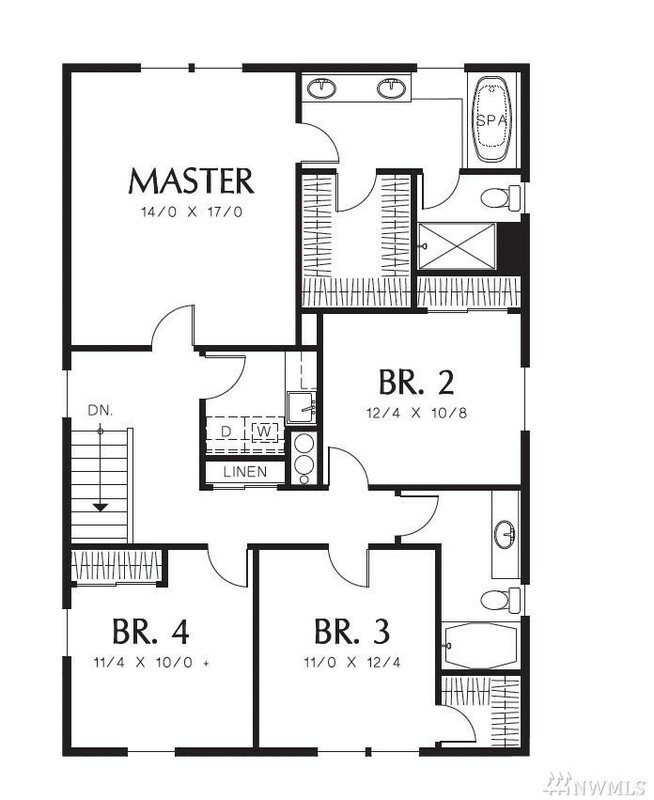 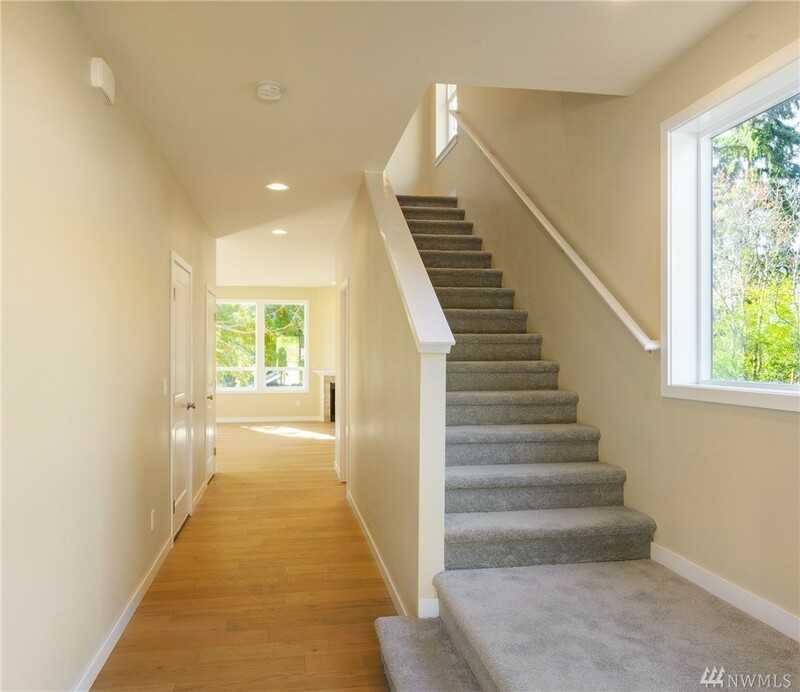 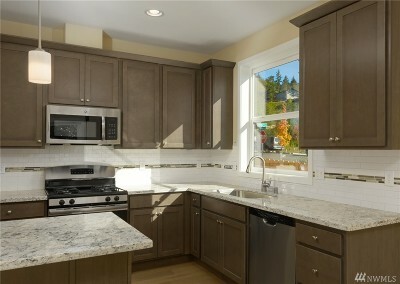 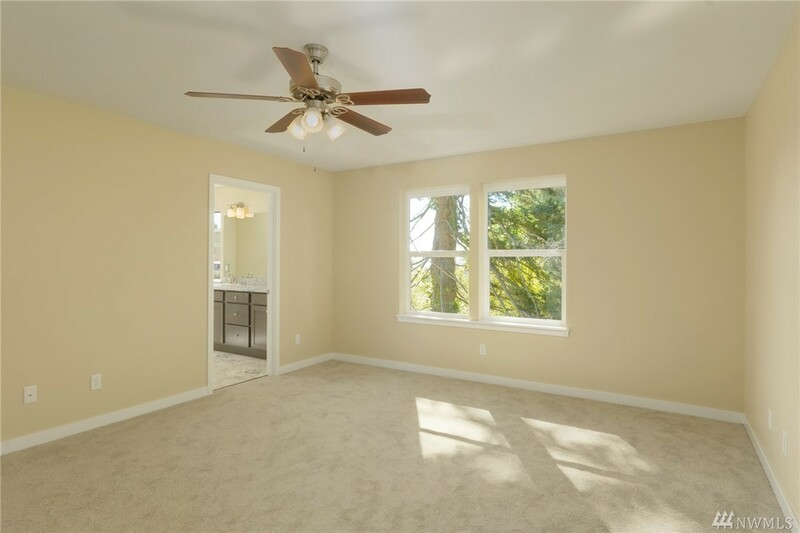 Upstairs, youâll find the laundry room, 4 bedrooms (or 3 beds & a loft) including an elegant master suite w/ 5-piece bath. Wow, this home has it all & within walking distance to town ferries (pics are of a completed house on a different lot & upgraded trim package).